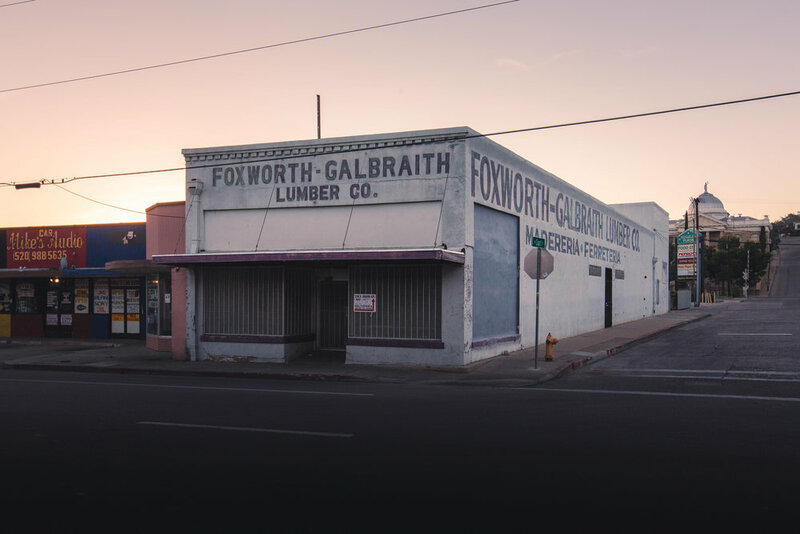 Partners in Preservation created by the National Trust for Historic Preservation and American Express created a program to engage the public in PRESERVING and INCREASING awareness of America’s historic places and their role in SUSTAINING local communities. The #VoteYourMainStreet campaign is providing $2 million to fund preservation projects for the 10 communities that receive the most votes. 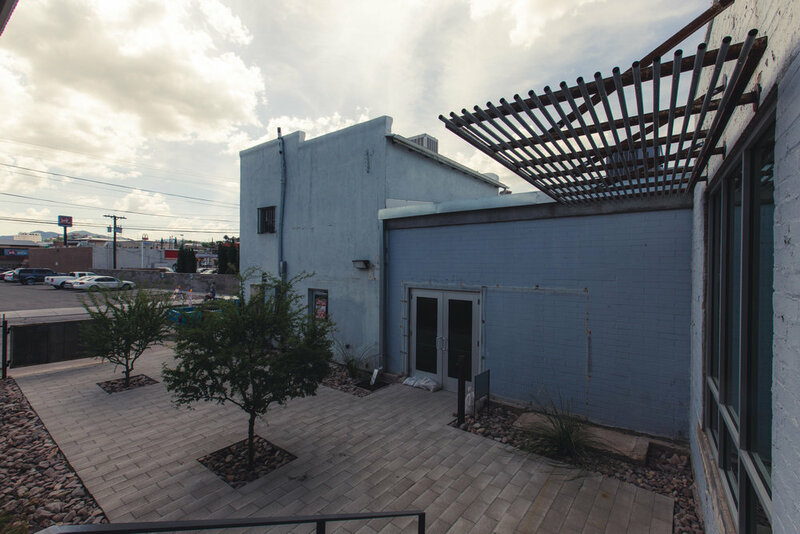 Nogales Main Street is one of the 20 communities chosen for this national campaign - and the only Arizona community in the running. 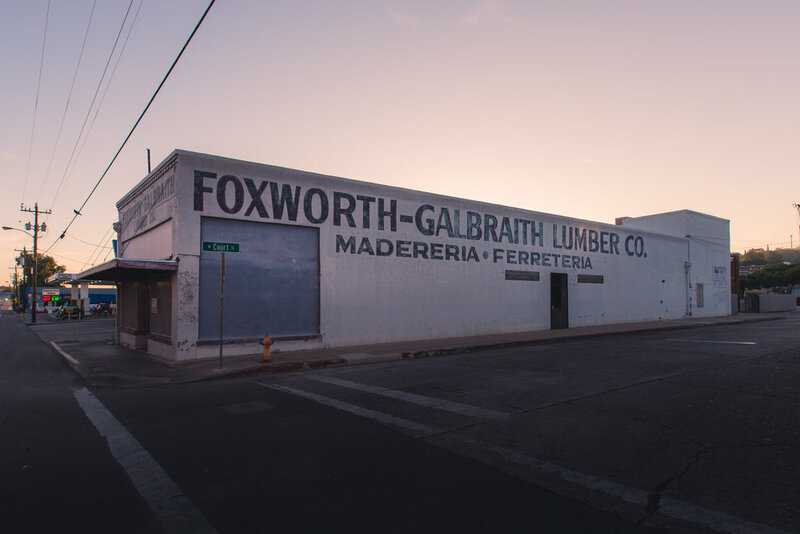 Built between 1917 and 1920, the Foxworth-Galbraith Lumber Co. building was an anchor during the town’s economic heyday and represents the history of U.S./Mexico business and community relationships in Arizona. 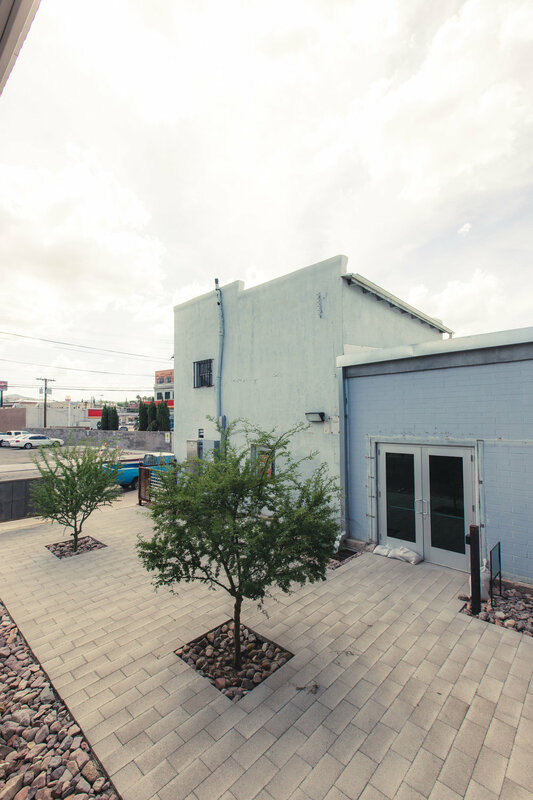 This project will restore the building as a multi-purpose incubator and co-working space to help spur small business entrepreneurship. 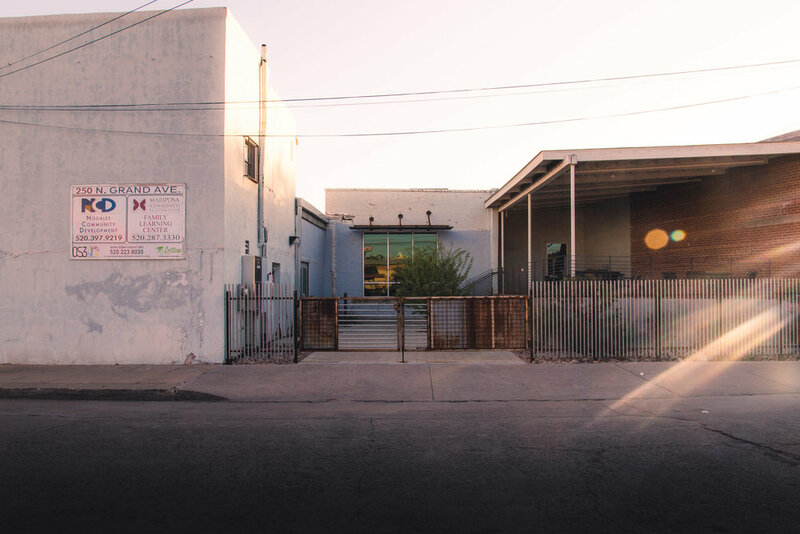 The community is competing against household names like Boston, Maryland, and Los Angeles, so they need our state-wide support to help bring a co-working space to assist small business entrepreneurship in Nogales, Arizona. In order to cast a vote, users must login through Facebook or an authenticated email verification method. 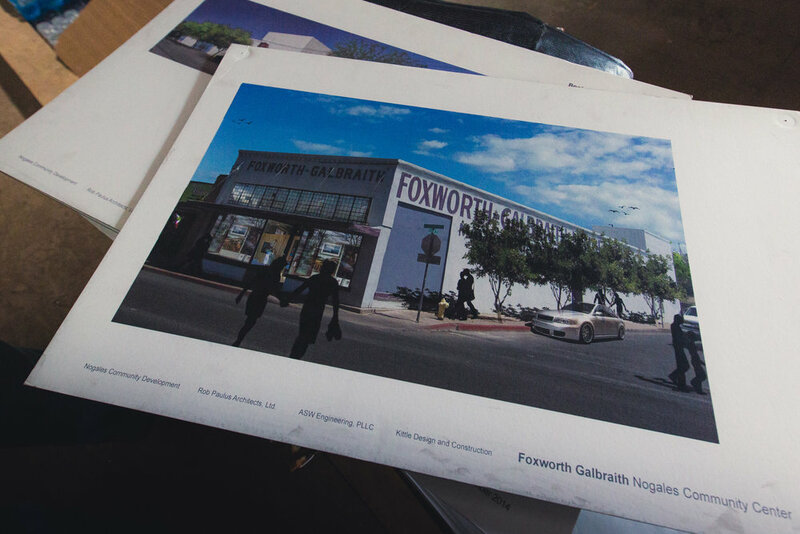 Users may cast 5 votes for Nogales Main Street once a day. NGP will calculate all votes at the end of the voting period to determine which Main Streets received the highest number of votes. Share this blog with your friends and on your social media platforms to encourage more votes! 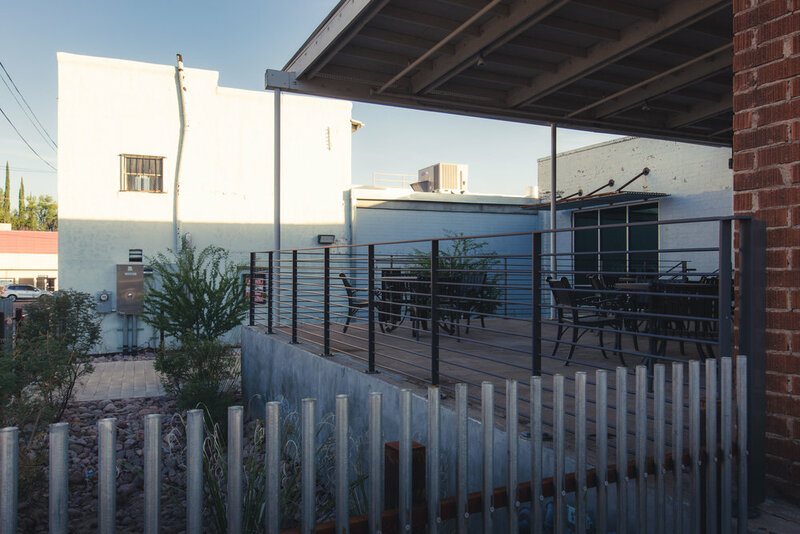 Nogales is the only community in Arizona competing. 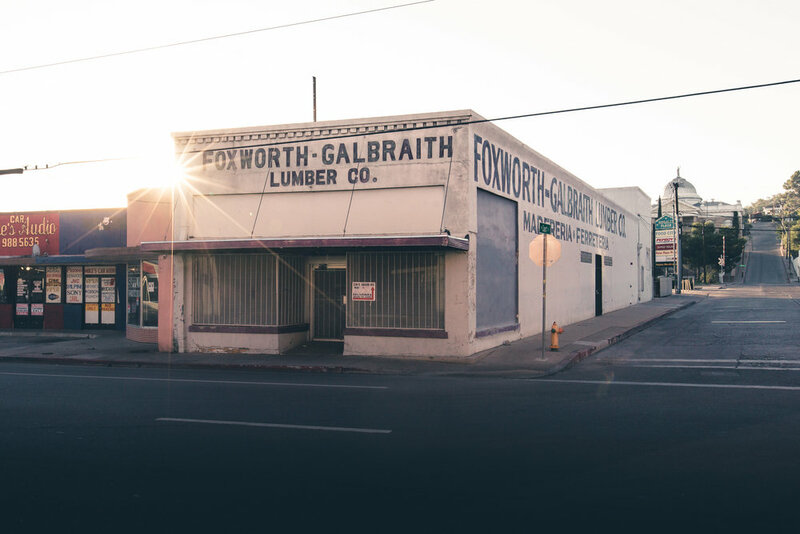 Let's do it for Nogales, Arizona, and historic preservation and revitalization of our rural downtowns! Type 52886 as your text phone number and Main Street in the message line. You will get a verification text to type in your zip code and then confirmation. They will send you updates 2 to 3 times per week as friendly reminders to vote and share! 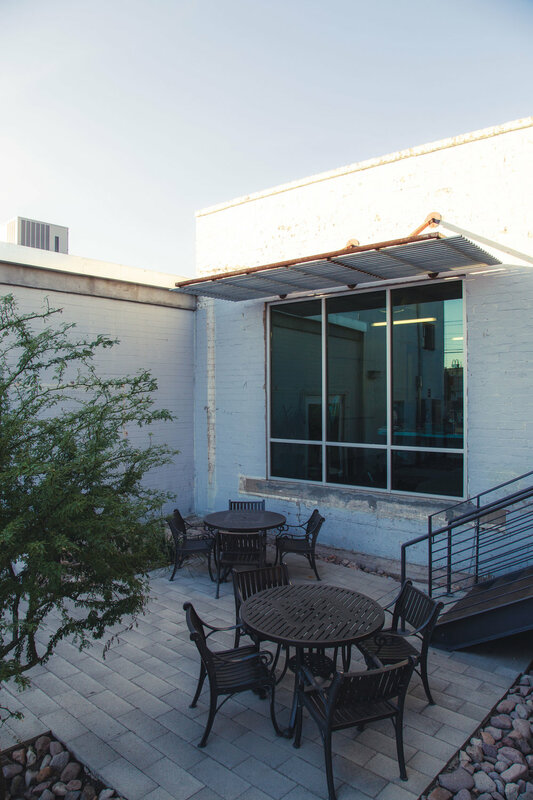 What better way to support than experiencing Nogales's Main Street first hand? Stop by and visit the beautiful border town! Visit National Geographic's Vote Your Main Street website for full details. Newer PostTransforming the Health of Rural Communities, One Program at a Time.